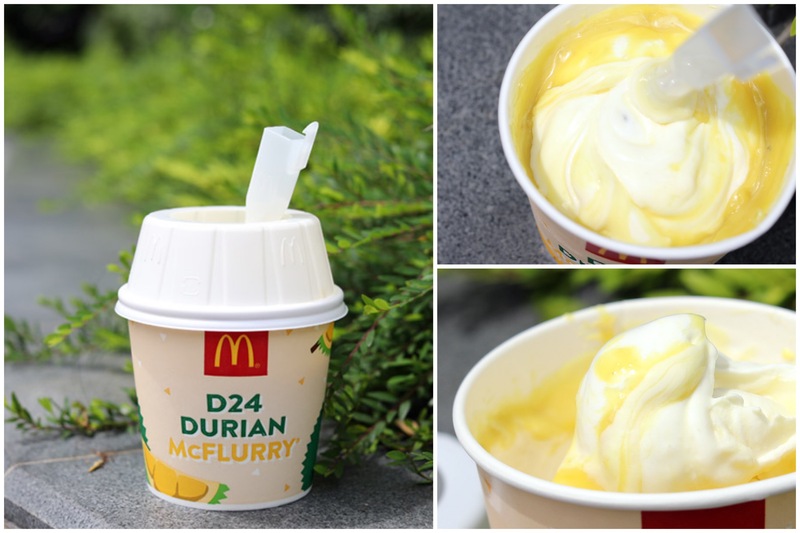 McDonald’s D24 Durian McFlurry – Oh The Smell! So Yes Or No? 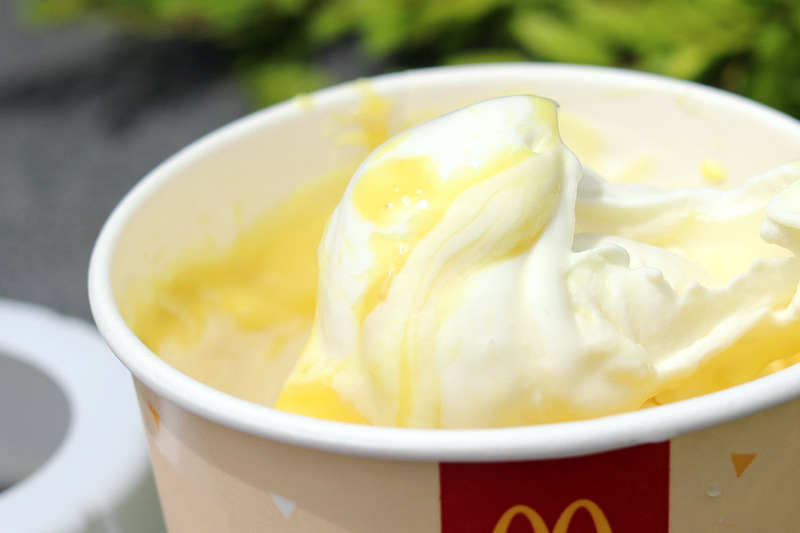 Serious, I could smell McDonald’s from a few metres away. 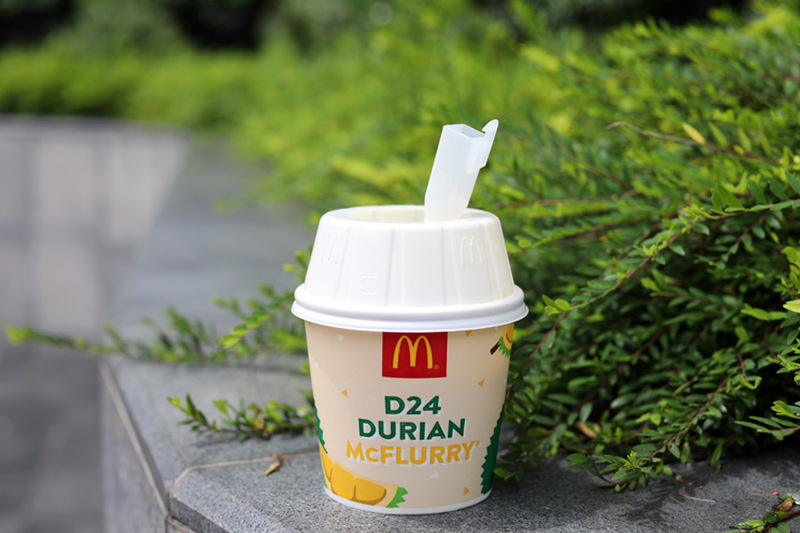 And I am not talking about their fries or chicken nuggets, but its NEW D24 Durian McFlurry. 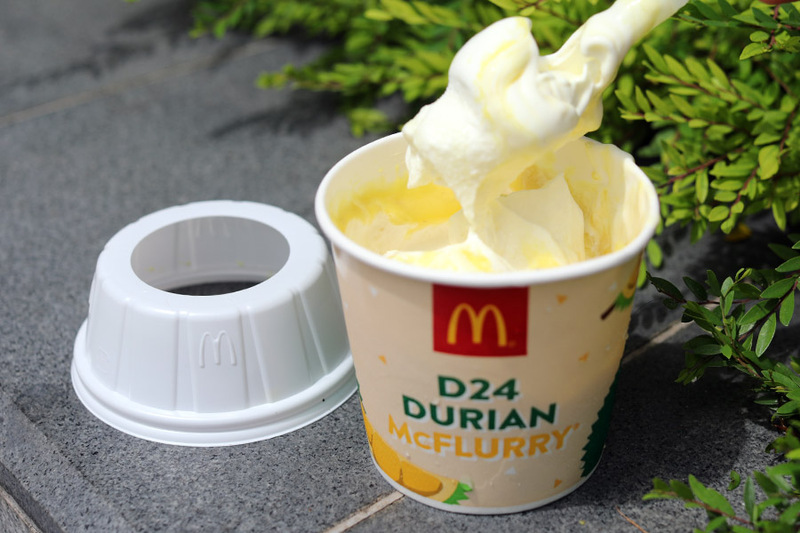 So yes, the fast food chain has released the D24 Durian McFlurry, apparently made with REAL D24 durian puree which you swirl into creamy vanilla soft-serve. 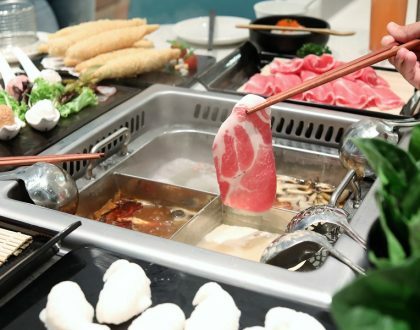 He went, ”It is actually very 香.” (fragrant) Good safe. 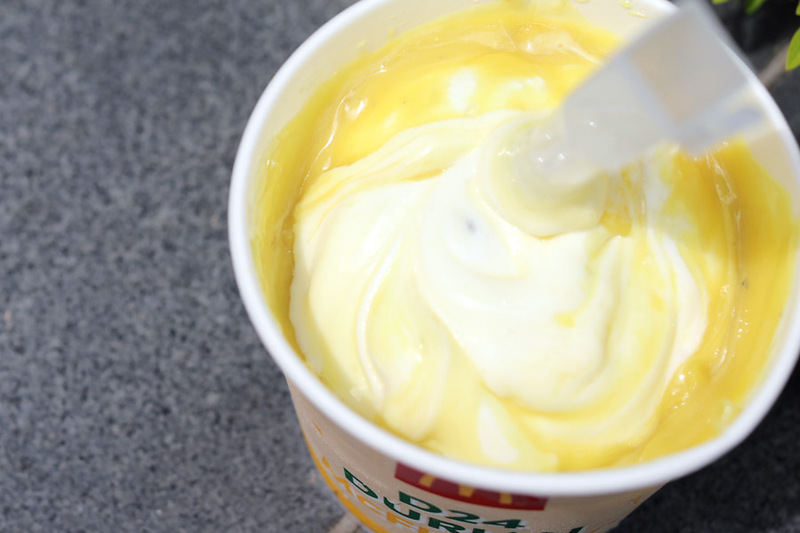 There was this artificially bright yellow colour found within the soft serve, as I dug within hoping to find some of those puree. There were nuances of that bitter-sweetness, though not much, and I was quickly overtaken by the sweetness. Give it a try, but I guess once was good enough? 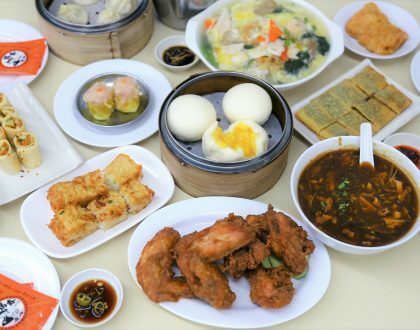 A cautionary note: I was having a meeting half an hour after that, and I was for certain that durian smell was still lingering in my breath. Eeeeeek.